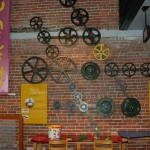 Lowell National Historic Park Headquarters and Visitor Center - Take a day trip! Information Desk – Pick up a park map and ask about the other museums and attractions open along with a summary of events that. 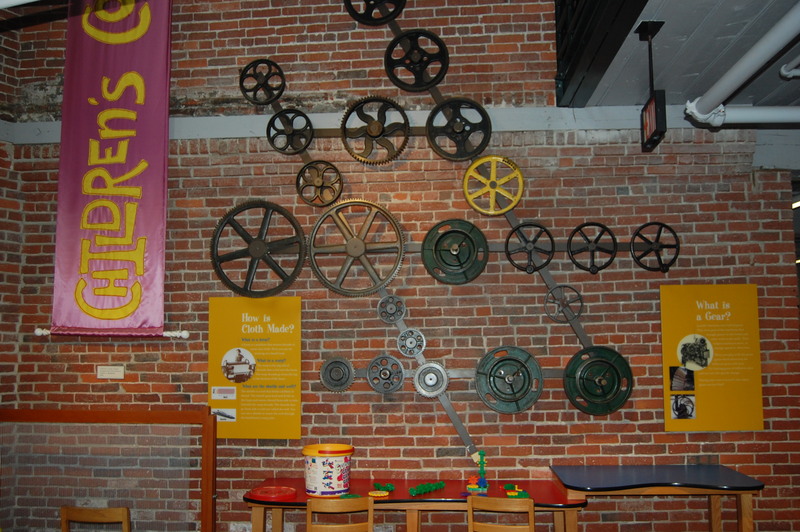 Movie Theater – There is an interpretive and informational movie (albeit a slightly dated on) that goes into the history or Lowell and its rapid development as one of America’s first boom towns. collect lapel pins, they’re cheap and don’t take up a lot of space) than this is the place to stop. 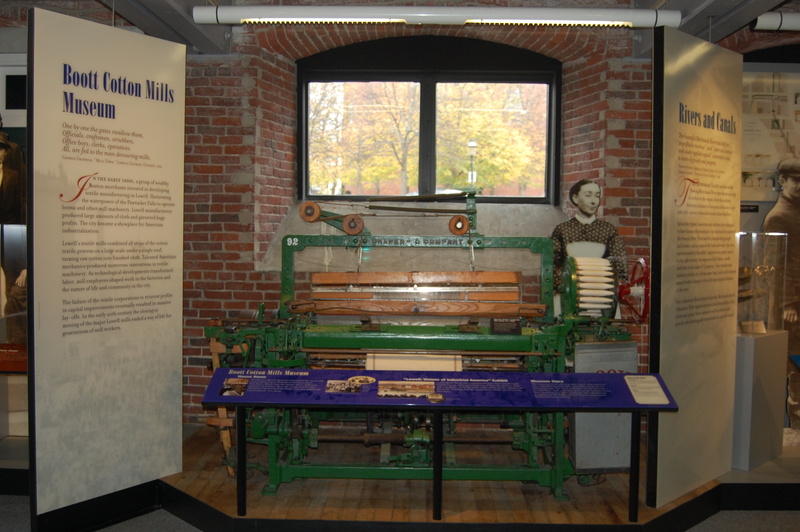 There are also a few exhibits that show what is available in the park and also give you a quick summary of Lowell’s history of boom, bust and recovery. other kid friendly material if you’re there with children. 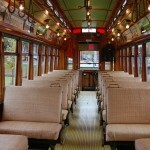 Tour Information and Meeting Point: Most of the tours of the many parts of this National Historic Park leave from this building and this is the best place to get information about the options available as well. There are also some great self-guided walking tours of the area available and the rangers there will be able to help you figure out what options are best for you and your group. tours conducted by the park service. This is your best stop to get started at the park. There are restrooms, drinking water and lots of interpretive exhibits along with helpful park rangers to answer any questions, provide recommendations or to take you out on a group tour. Free parking is also available if you take the ticket that you receive open entering the visitor center lot and get it validated at the welcome desk here. 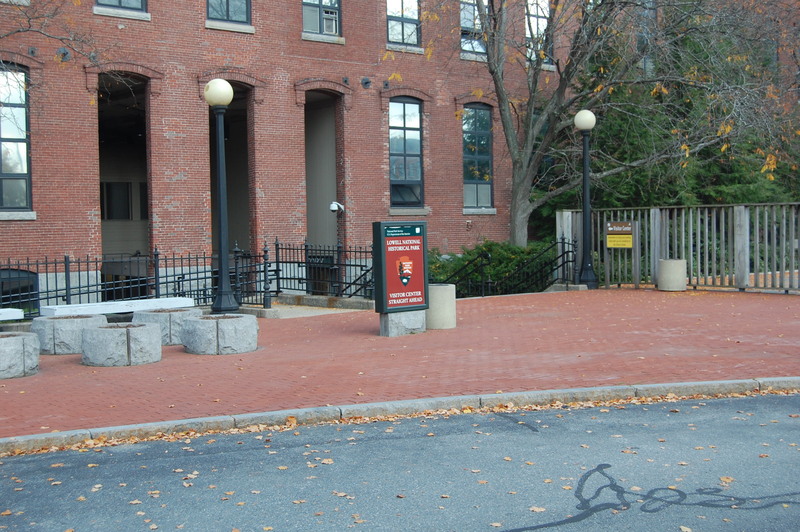 The visitor center is located off Market St. in Lowell however the parking lot is located at 304 Dutton St. in Lowell if you’re using a GPS device. 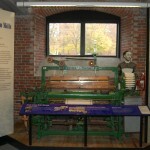 The visitor center is easily reached from Interstates 495 and 93 along with US Route 3. From any one of these highways exit and follow signs for the Lowell Connector which is Exit 35C from Interstate 495, Exit 30A from Route 3 South and Exit 30B from Route 3 North. From Interstate 93 take the exit for 495 south and then take exit 30A. After exiting follow signs for the Lowell Connector and then take exit 5B for Thorndike St. Thorndike St. becomes Dutton St and the visitor center parking lot is located off Dutton St and well marked. 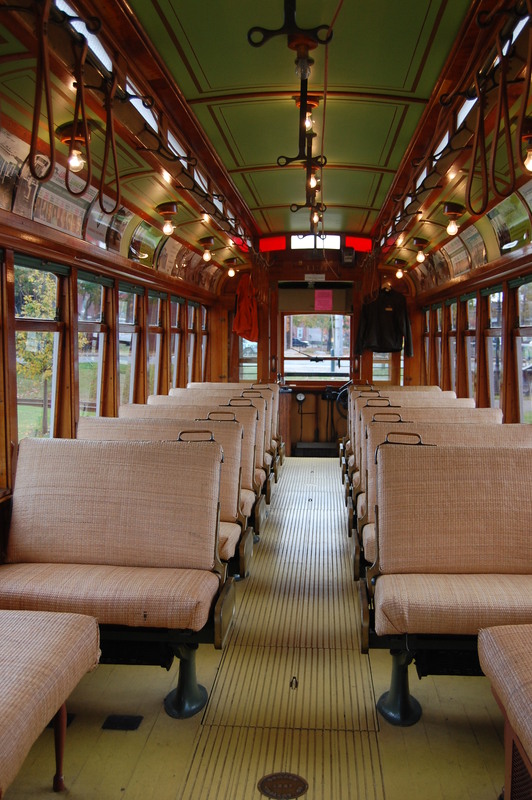 Lowell National Historic Park is also accessible via public transportation. The MBTA Commuter Rail’s Lowell Line has service to Lowell’s Gallagher Terminal. There is a shuttle from this terminal to the park and several other places in Greater Lowell. For more details on the MBTA Commuter Rail Service please visit their website and the website of the Lowell Regional Transit Authority.